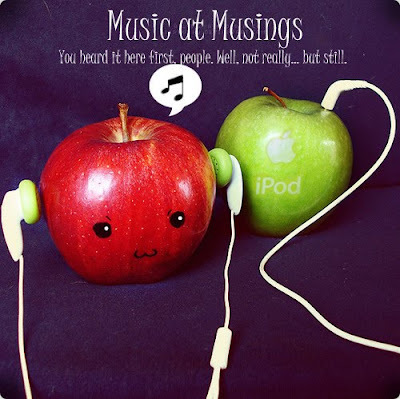 This Music at Musings is a short one. Remember when I used to do those? Anyway, this is iTunes' Single of the Week, which means it's absolutely free. Good thing to, because it's a brilliant song. It'll make anyone cheer up! And it's free!